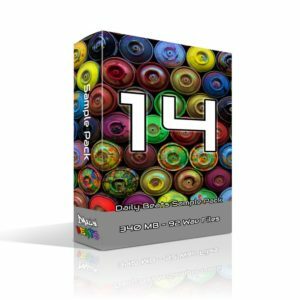 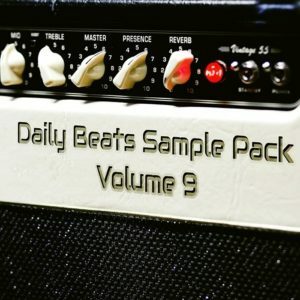 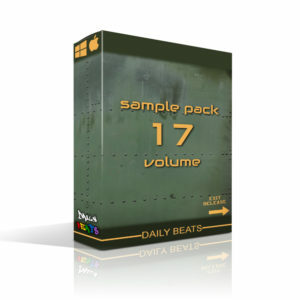 All In 1 Sample Packs contain all sample packs in one single product. 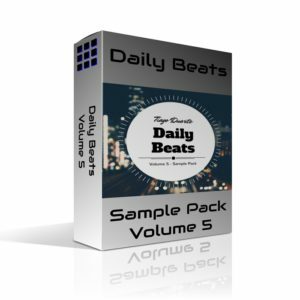 You will save more than 50%. 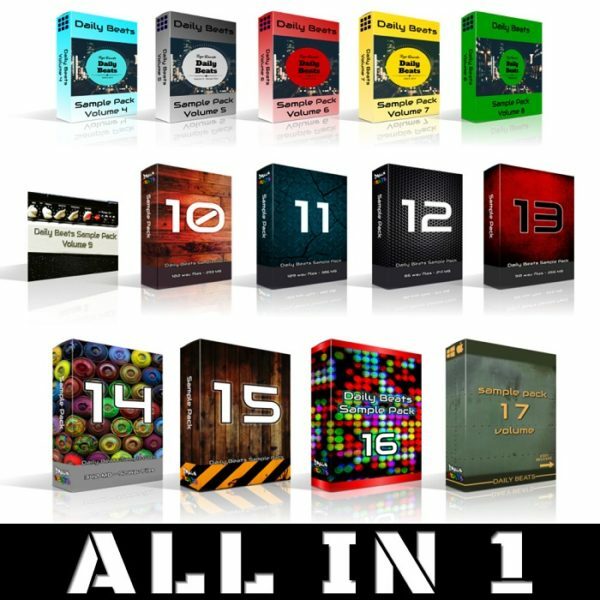 All In 1 Construction Kits contain all construction kits in one single product. 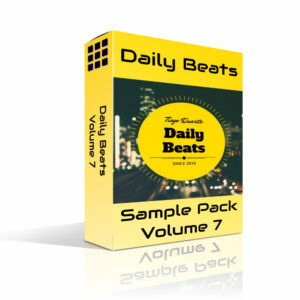 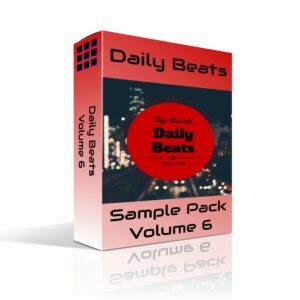 You will save 87.5€ on high quality royalty free loops and sounds. 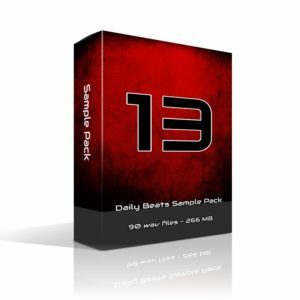 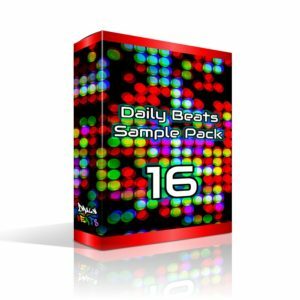 Add all Sample Packs and you pay 137.50€. Buy this one and pay only 50€! 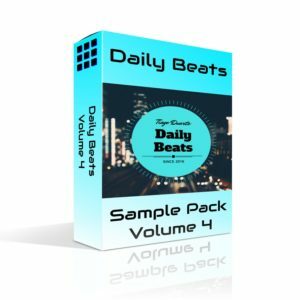 That is more than a 50% discount!